Early this year the network engineering team at DigitalOcean embarked on a fairly ambitious project. We were thinking about areas of our network that needed improvement both for our customers and for our internal systems. One of the key things that we strive for at DO is to provide our customers with a stable and high performing cloud platform. As we continue to grow and release new products, it becomes clear that network infrastructure is a critical component and it must keep up with our customers needs. In order to allow our customers to grow, the network must be able to scale, it must be performant, and above all, must be reliable. 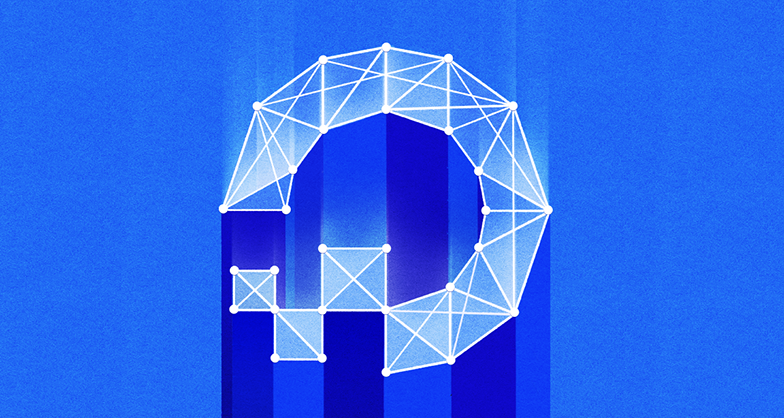 With those factors in mind, we went to work building out the DigitalOcean global backbone. It’s not finished yet, but we wanted to share what has been done so far, what is in progress, and what the end state will be. 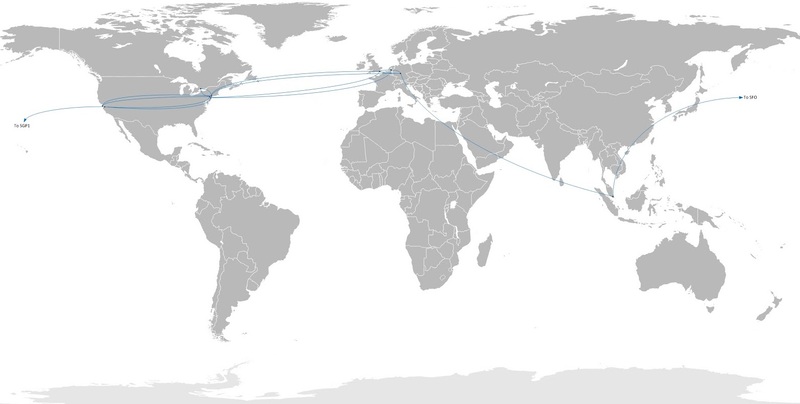 DigitalOcean currently operates 12 datacenter regions (DCs) all around the world. Up until recently, these datacenters have functioned as independent “island” networks. This means that if you have Droplets in multiple locations and they need to communicate with each other, that communication goes across the public internet. For the most part, that “just works”, but the internet is susceptible to a multitude of potential problems: ISPs can have technical problems, congestion is common, and there are malicious attacks that can cause widespread issues. If you have an application that requires communication between multiple regions, the factors mentioned above could throw a wrench in even the most well designed system. To mitigate this risk, we are building our own backbone network. A backbone network allows us to interconnect our DCs using a variety of technologies such as dark fiber and wavelengths. This means that communication between DO locations no longer needs to traverse the public internet. Instead, traffic between locations runs over dedicated links that DigitalOcean manages. This gives our customers predictable and reliable transport between regions. Predictable and reliable are the key words here, and this is immensely important for anyone who is building mission critical applications. It allows developers and engineers to know exactly how their application will perform, and feel safe in the fact that their traffic is running over dedicated and redundant infrastructure. Our customers have probably noticed a number of “Network Maintenance Notifications” that we’ve sent out. In order to build out our backbone and ensure that it is scalable, reliable, and performant, we’ve had to make a number of changes to our existing network infrastructure. This includes software upgrades, new hardware, and a number of complex configuration changes. The end result will ensure that our current and future customers will benefit from all of this work. Now, onto the details. This is what we have built so far, and what we'll build in the future. 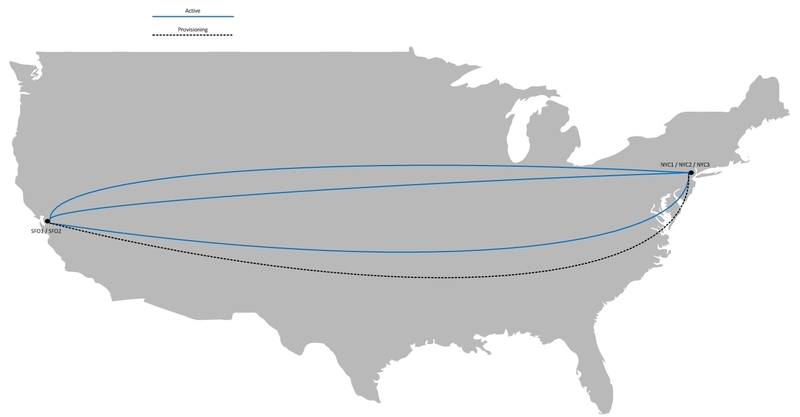 We’ve interconnected our three NYC locations; All Droplet-to-Droplet traffic between NYC1, NYC2, and NYC3 now traverses DO-owned links. Latency is predictable and stable, and packet loss is nonexistent. We are very excited about what these upgrades mean for DO and for you, our users. We’re continually striving to create better performing and more reliable infrastructure, and I feel that these upgrades to the network will set the stage for some really awesome things to be built on top of the DO platform. Luca Salvatore is currently the manager of the Networking Engineering Team at DigitalOcean. Over the past decade Luca has held various network engineering roles both in Australia and the USA. He has designed and built large enterprise and datacenter networks and has first hand experience dealing with massively scalable networks such as DigitalOcean. He has been working in the cloud networking space for the past 5 years and is committed to peering and an open internet for all.